OPPO is all set to introduce its flagship Find X smartphone at a global event in Paris, France later today. The company has sent out invites for the launch of a smartphone in India on July 12. Even though the invite doesn’t say that it will be the Find X, the caption “Find what you have have been looking for until now” hints at the launch of the next-generation Find series smartphone. 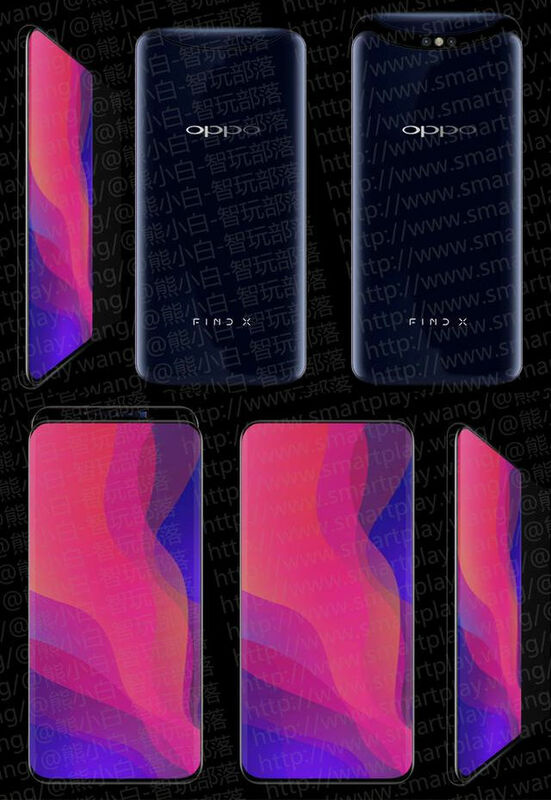 Recent leaks confirmed the specifications and the design of the smartphone. 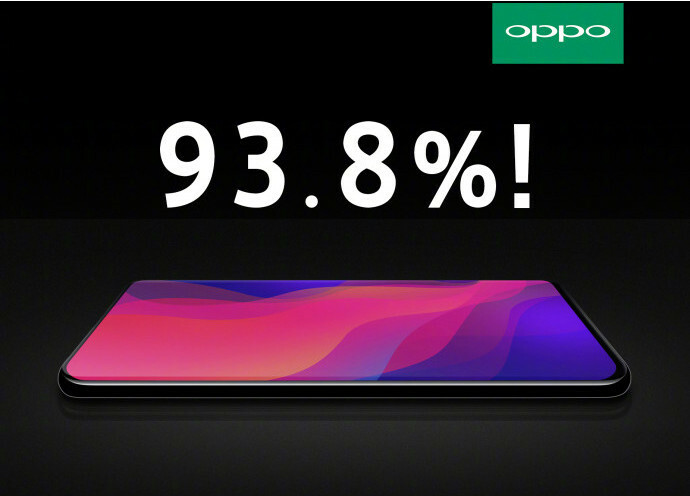 OPPO also confirmed that the Find X will feature a 93.8% screen-to-body ratio screen. Even images that have surfaced clearly shows unique slider design to hide both the front and rear cameras. The phone is rumored to feature a 6.3-inch Full HD+ AMOLED 19:5:9 aspect ratio display, powered by Snapdragon 845 with 8GB RAM and 128GB storage, run Android 8.1 (Oreo) with ColorOS 5.1, pack a 16-megapixel rear camera with a secondary 20-megapixel rear camera, 25-megapixel front-facing camera and a 3645mAh battery with VOOC fast charging. 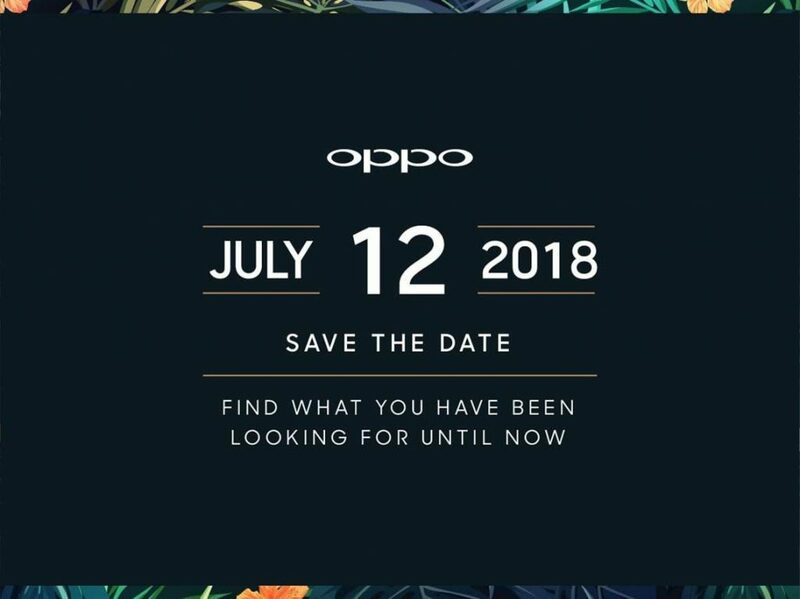 The OPPO Find X global launch event in Paris starts at 8:45PM on June 19th (12:15 AM IST on June 20th). The company will also offer live stream, which you can watch in the link below. We should know the global pricing when the phone goes official in a few hours, but we will have to wait for one more month to know its price for India.